At Phoenix (316) we are able to fabricate one off pieces from drawings or often from discussions with our very knowledgeable and experienced staff. We have the expertise to produce work of very high quality. 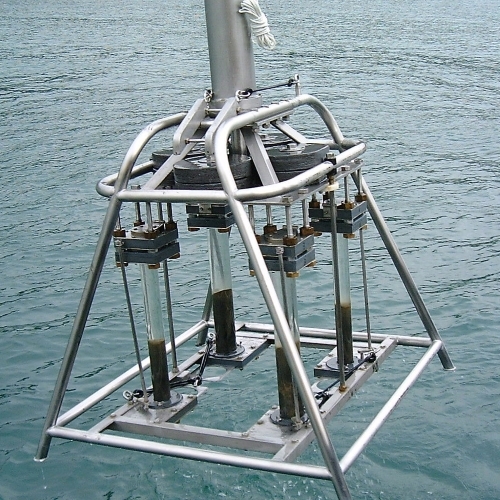 We work with environmental agencies building scientific instruments, dredges and grabs. Products supplied to: Universities, Draeger PLMS, National Marine Aquarium, National Marine Laboratories, Flood Control International, Plymouth Marine Laboratory.